Recently I went out playing with my team SCAR Inc. at Hardball Heaven. We had a good time playing in the Danish summer weather. While we were in the safezone, this kid comes up to me and asks if my team was SCAR Inc. To my surprise he followed both my teams youtube and mine as well. 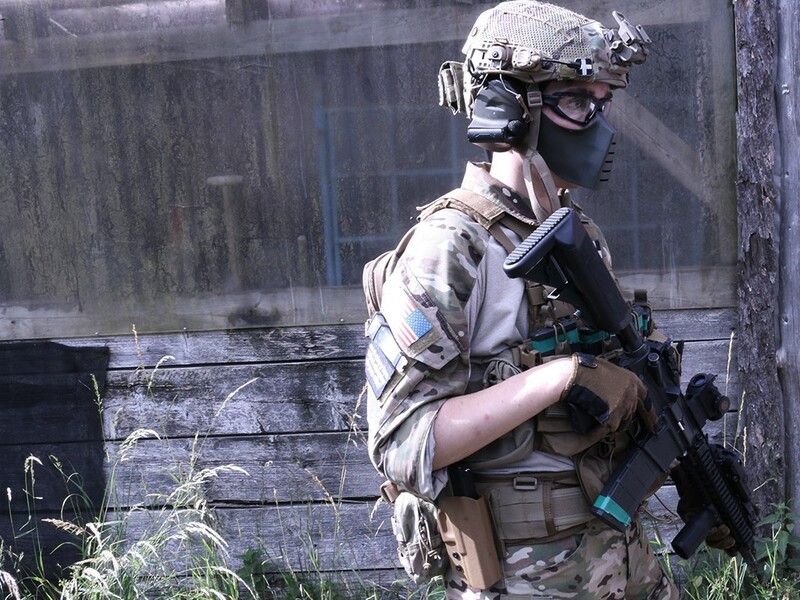 Airsoft these days are more about how good you eat dinner with other Airsoft celebs, how many shots you can get with a Hicap magazine or how well you film your ‘kills’. 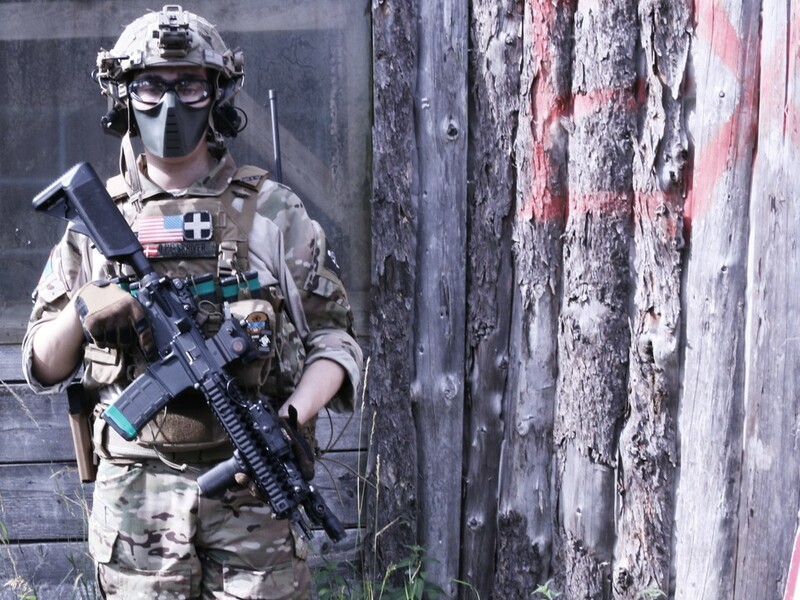 The sport and for some the hobby has turned very mainstream and thus a lot of content is being put out – a lot of it is very opposite what I would call the core of Airsoft (at least according to my own opinion). So this kid, named Oliver, comes over and tells us how he knows us. I spot immediately that his gear isn’t what you usually see on a 17 year old. The Crye JPC was the first thing that caught my eye. After looking some more at his gear I start to realise a lot of it is real steel – some of it wasn’t (I’m pretty sure once he gets a steady job, that will change). 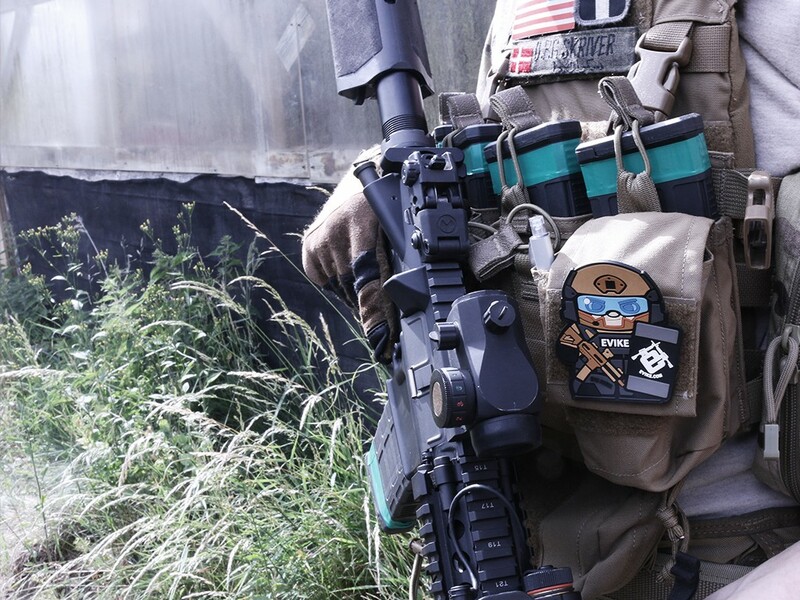 After checking out his PTW, fully decked out and his HSP D3CR, we talk about how he likes to have the real stuff, wants to buy more of it and how he likes Airsoft when it’s a more serious crowd. He’s definitely got the right mindset when it comes to Airsoft. He’s committed to gear, the understanding of it and the game and wants to challenge himself at more serious games – you don’t see that very often at FFA Deathmatch field nor as a 17 year old. I was surprised at his determination on wanting more than basic type games and I’m sure this kid will definitely loved it once he gets to his first Milsim. 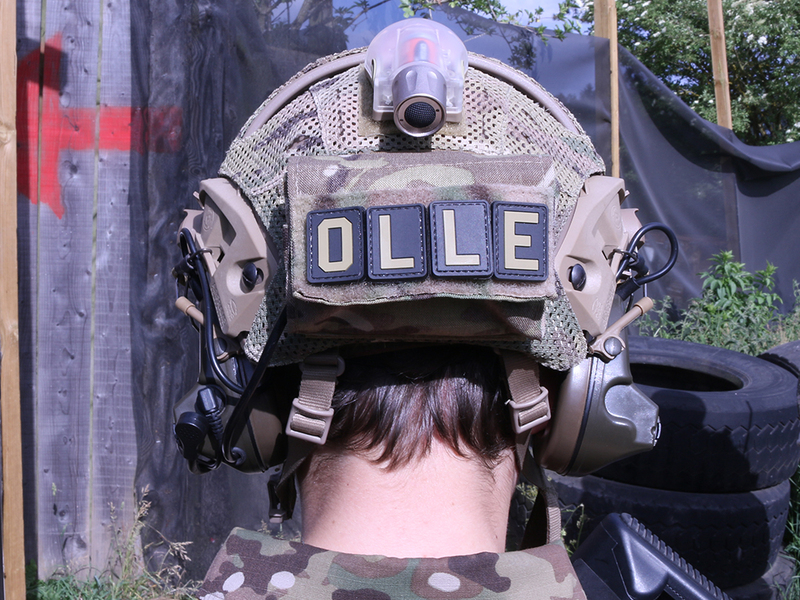 Thanks Olivier for your support and commitment to the real Airsoft sport.